Rick Ross has lost a lot more than his freedom after getting jailed for alleged kidnapping and assault ... we're talking a small fortune. 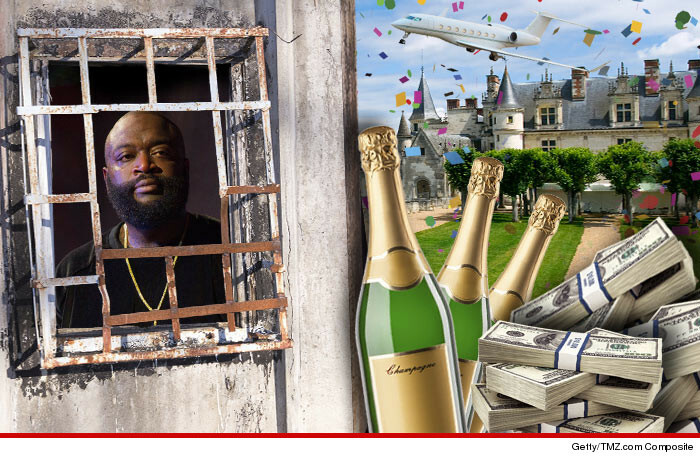 Turns out Ross had a HUGE weekend planned to celebrate the BET Awards. According to our sources, Ross is losing out on all sorts of deals, including $80,000 for a party appearance and $50,000 for a club appearance. He's also forfeiting some big money ... $30,000 for a private jet from ATL to LAX, and $60,000 for a mansion rental. Ross is stuck behind bars until his next court date July 1.